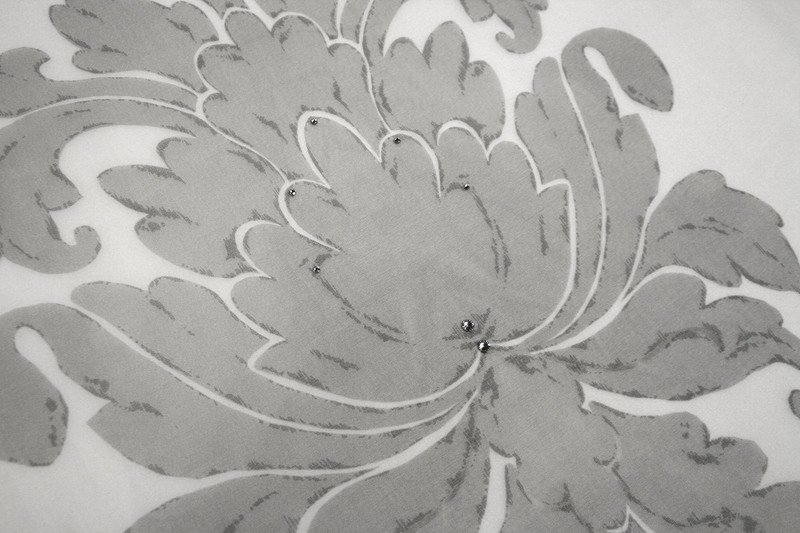 PLEASE NOTE: All products are available without embroideries. 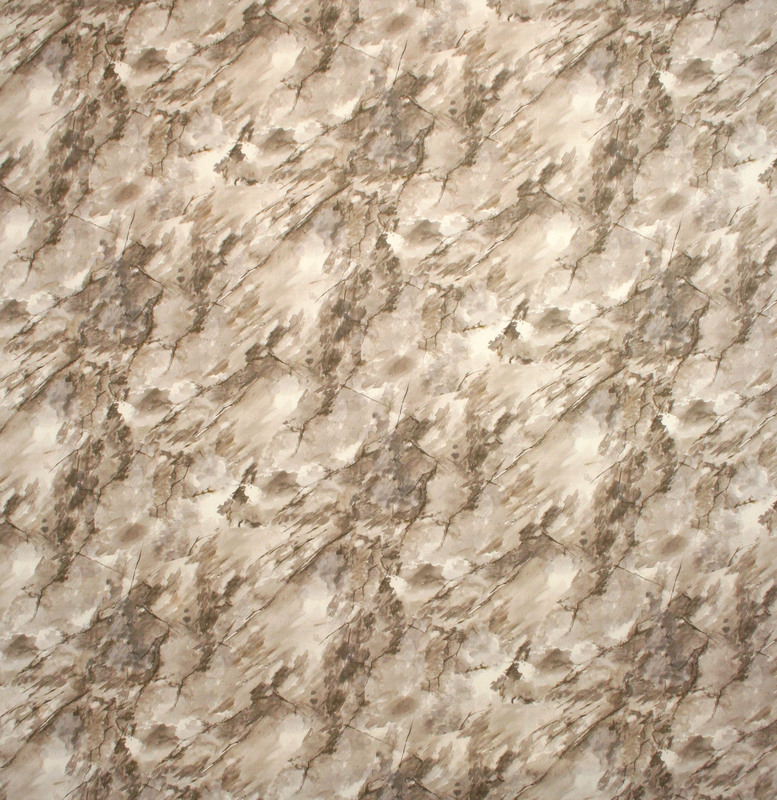 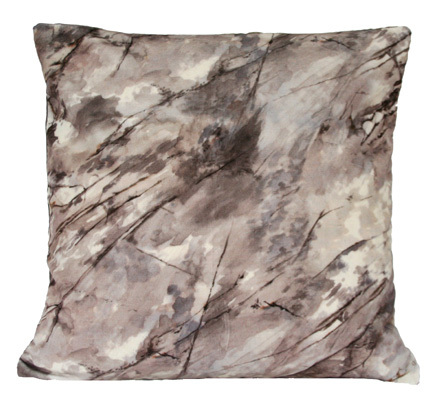 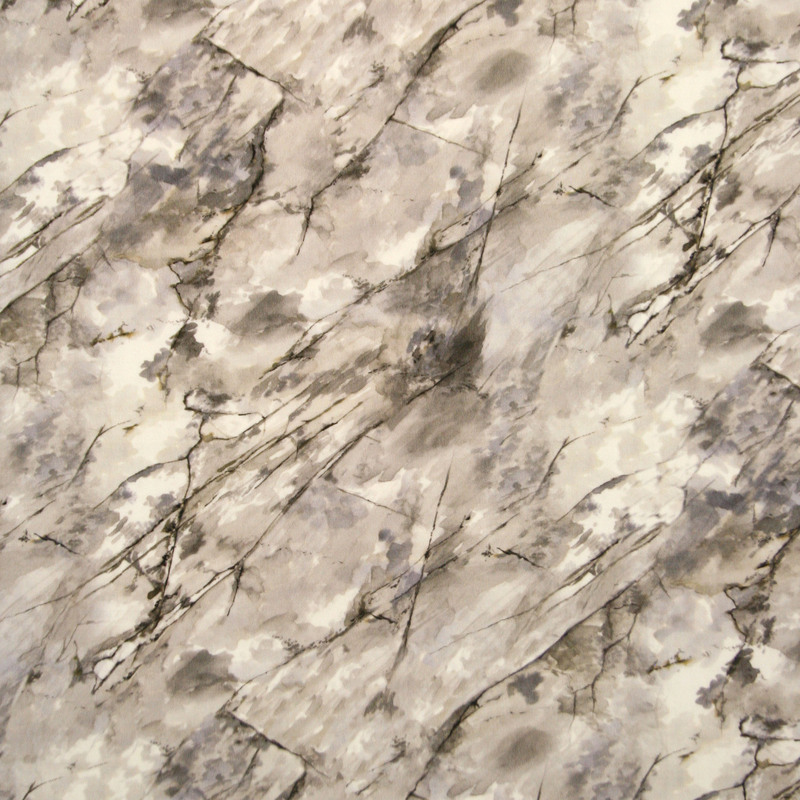 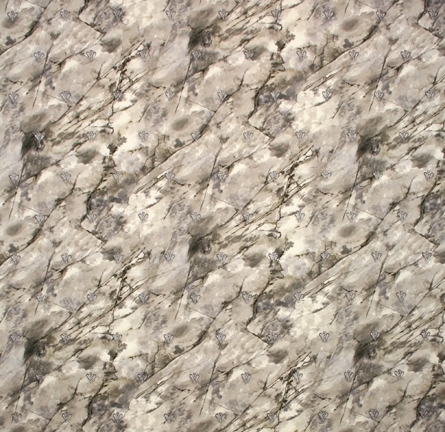 MARBELLA presents a watercolour and marble style fusion with an artistic impression of natural marble effect detailing. 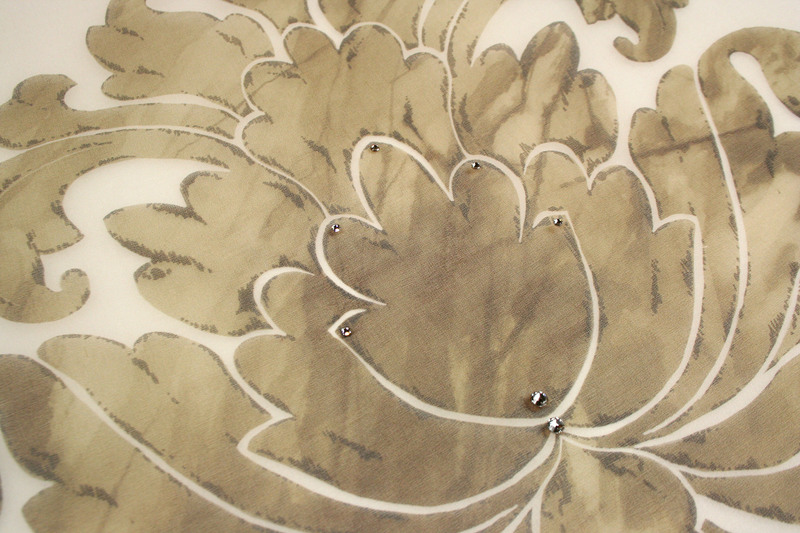 In addition this design brings a sophisticated embroidery feature of a Napoleonic bee in a metallic finish.